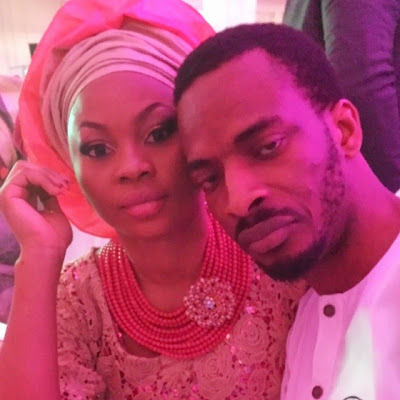 9ice has welcomed a baby girl with his live-in-lover,Olasunkanmi Ajala. 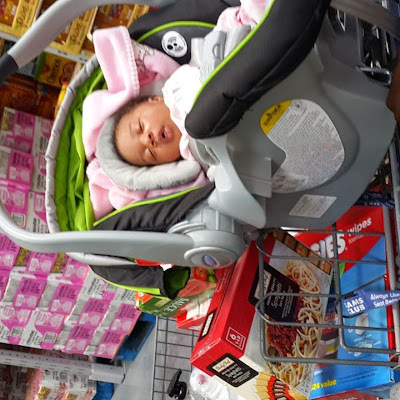 Their baby who was born in Houston/Texas last week has since been named Michelle. The Gongo Aso crooner is also a proud father of twin girls with Victoria Godis and a son with ex wife, Toni Payne.